Tax Forms…You Need ’Em – We Got ‘Em. 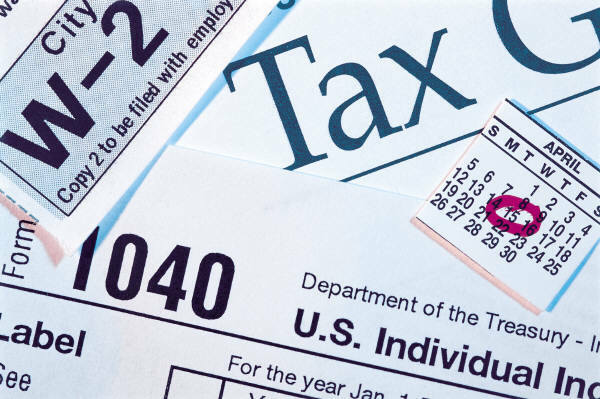 We have tax forms available in a variety of formats. All library locations have free copies of federal and state tax forms, and most locations have municipal and school district forms. Federal, state, and school district forms can also be printed for no charge from web sites accessible on the library’s Internet computers. Although the library does not offer tax advice or interpretations of instructions, we can however help you contact the appropriate institution for assistance. will be there. But Tally's new friend Shay isn't sure she wants to be pretty. She'd rather risk life on the outside. When Shay runs away, Tally learns about a whole new side of the pretty world -- and it isn't very pretty. The authorities offer Tally the worst choice she can imagine: find her friend and turn her in, or never turn pretty at all. The choice Tally makes changes her world forever. The group is open to all ages from 9 to 90. To join the group, stop by the library and pick up your copy of the book and let us know you would like to come to the discussion on Thursday, March 15 at 7pm. Sign-up today for the library's Wii Gaming Night to be held on Friday, February 10 from 5:30 pm to 7:30 pm. Come and compete against others to win prizes playing Super Smash Bros. BRAWL on the the big screen. Multiple Wii Consoles will be set up with popular Wii Games. Pizza, popcorn and pop will be served. This event is open to ages 8 to 13 and space is limited, so sign up NOW!! Children ages 6 to 10 may come to the Valentine’s Story and Craft hour on February 11th from 10am to 11am. Enjoy doing a craft, playing games and listening to a story. Pre-registration is required and space is limited to the first 24 children. Stop in or call the library to register. 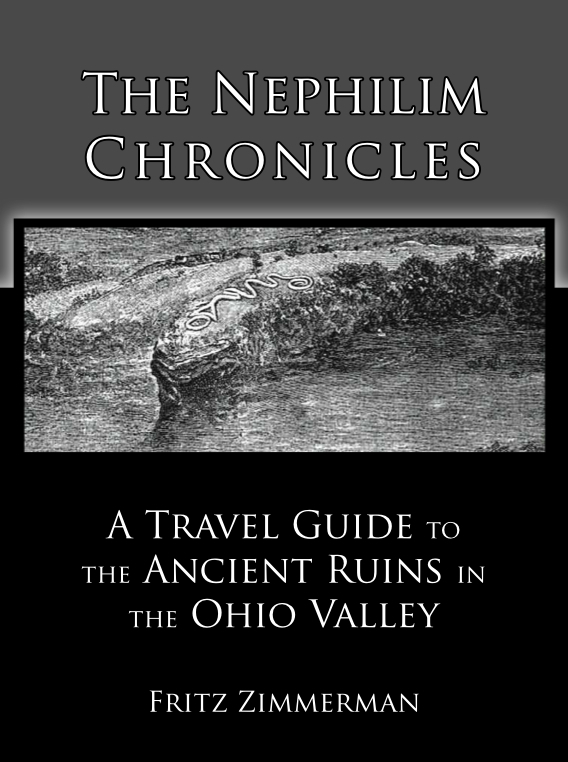 Join is for a program and book signing with Fritz Zimmerman, author of "The Nephilim Chronicles: A Travel Guide to the Ancient Ruins in the Ohio Valley". Come listen to his informative presentation on the early people who built the mounds in Ohio, Indiana and other states. The Langsdon Rock & Mineral Collection is available for viewing during regular library hours. Free guided field trips are offered for educational groups of any age level. Participants get hands on experience using our gold miner’s pans and kits. These programs are flexible, depending upon the age group and the goals of the leader. These mineral tours are lead by Professor Ken Strickland and Marilyn Thobe. Call the library to schedule your mineral tour!! All preschool age children are invited to come in their pajamas and listen to nursery rhymes, do finger plays, listen to a bedtime story and do an evening activity too! Come and join us on Thursday, February 23rd at 7:00pm. Pajama time is the last Thursday of every month at 7:00pm during the school year. Hope to see you there! !